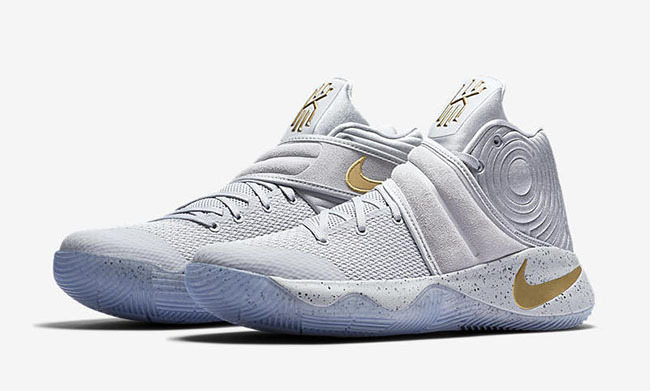 The Nike Basketball ‘Battle Grey’ Collection combines the Nike Kyrie 2, Nike LeBron Soldier 10 and the Nike KD 9. 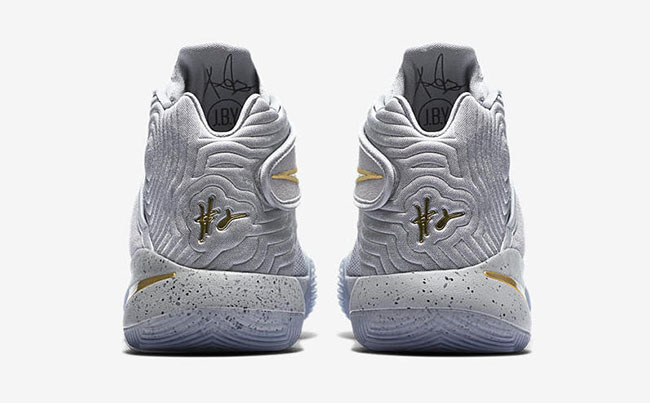 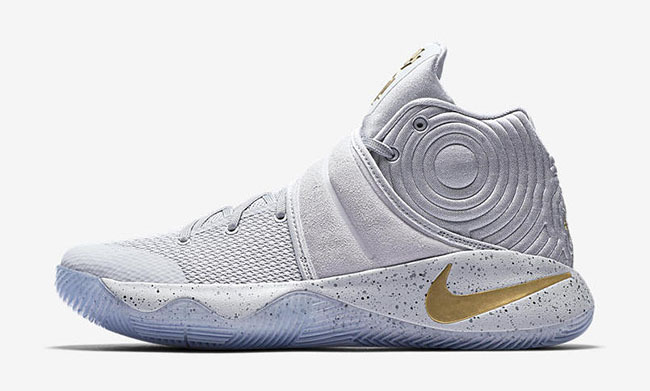 First up from the collection is the Nike Kyrie 2 ‘Battle Grey’. 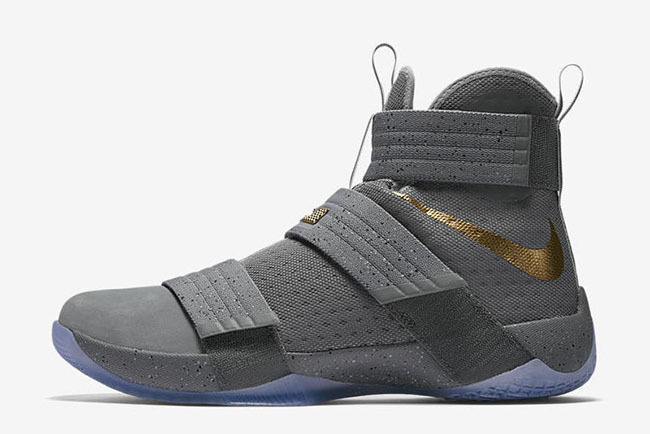 This pair is dressed in Wolf Grey, Metallic Gold and Racer Blue. 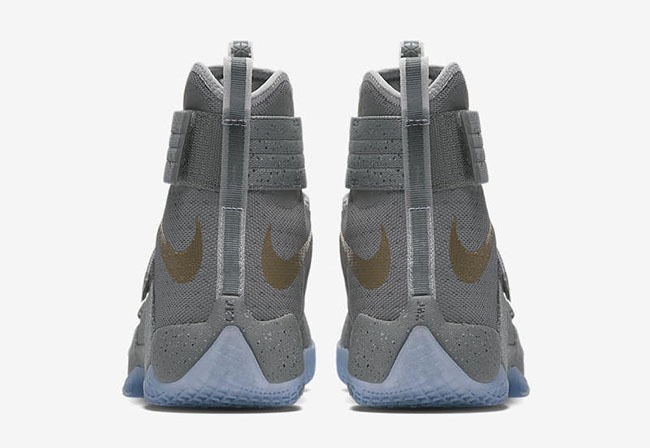 Grey covers most of this pair while Metallic Gold hits the branding, Blue speckles on the midsole and a translucent outsole. 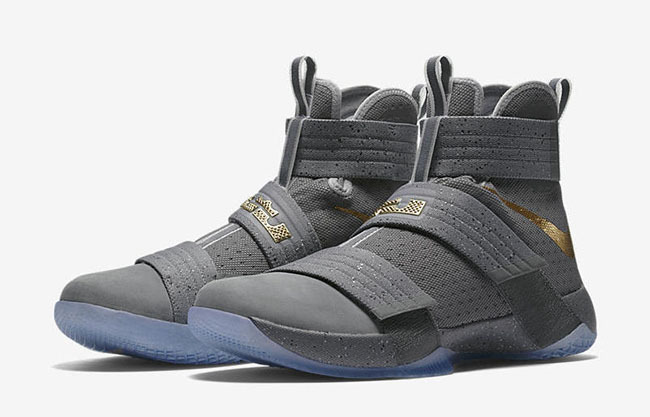 Next up is the Nike LeBron Soldier 10 ‘Battle Grey’ that comes in Cool Grey, Gold and Wolf Grey. 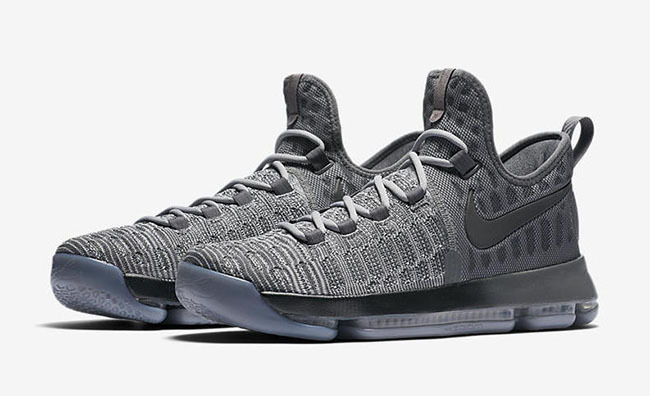 Darker Grey covers this pair while speckled detailing lands on the straps and midsole. 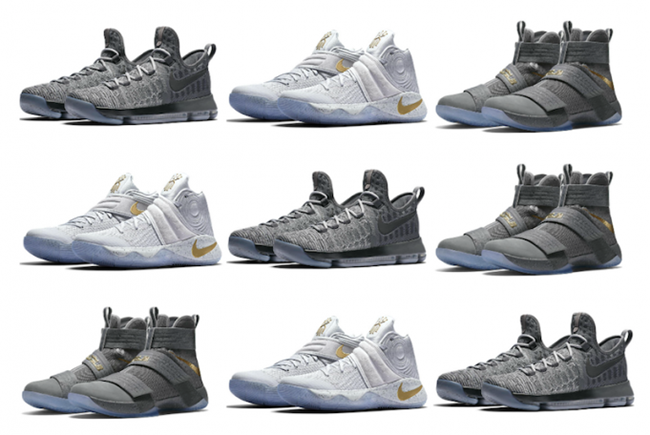 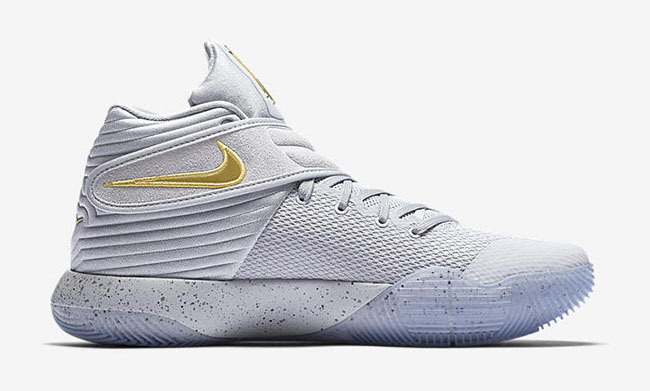 Other details include a translucent outsole and Gold on the LeBron and Nike branding. 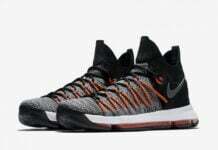 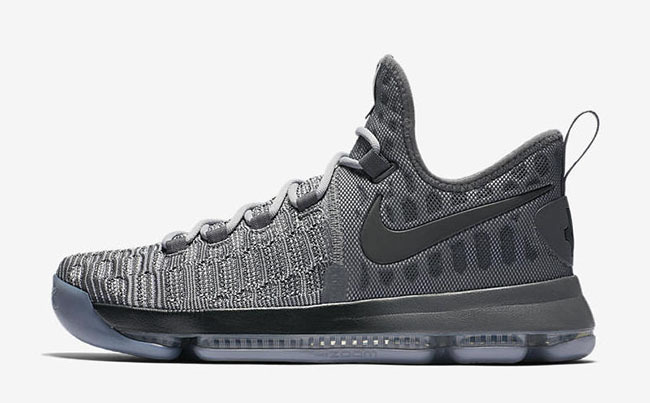 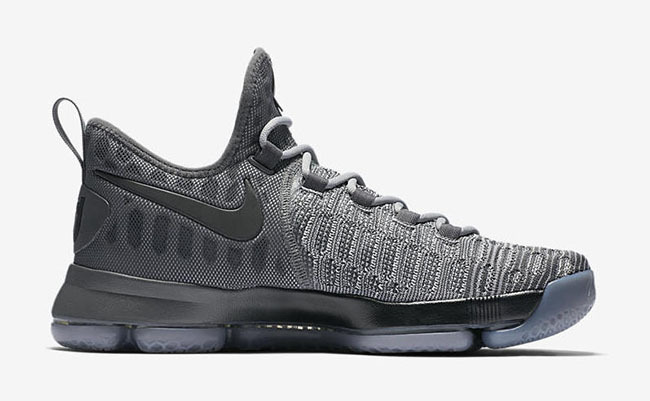 Last but not least is the Nike KD 9 ‘Battle Grey’. 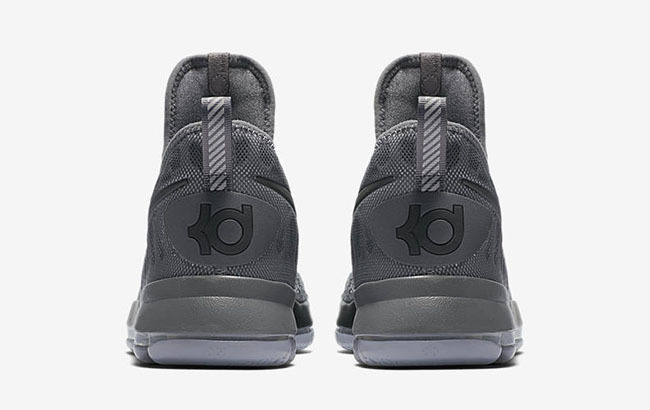 They are dressed in Wolf Grey and Dark Grey. 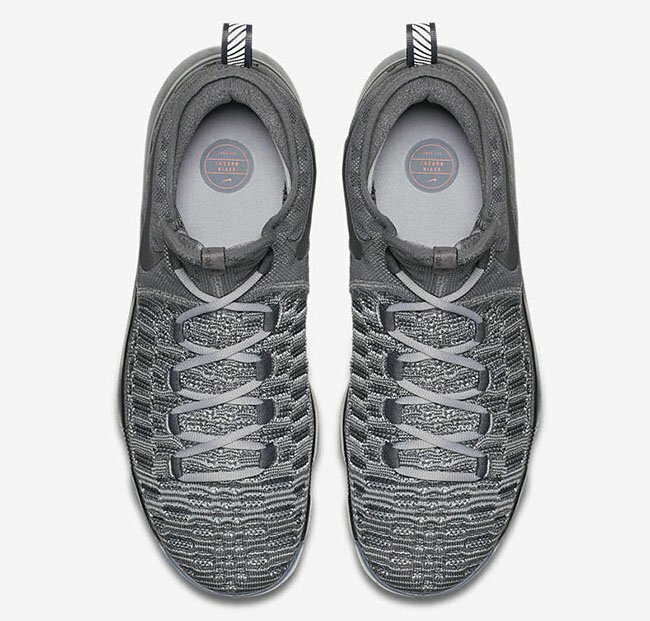 The two shades of Grey covers the entire shoes whole a translucent outsole completes the look. 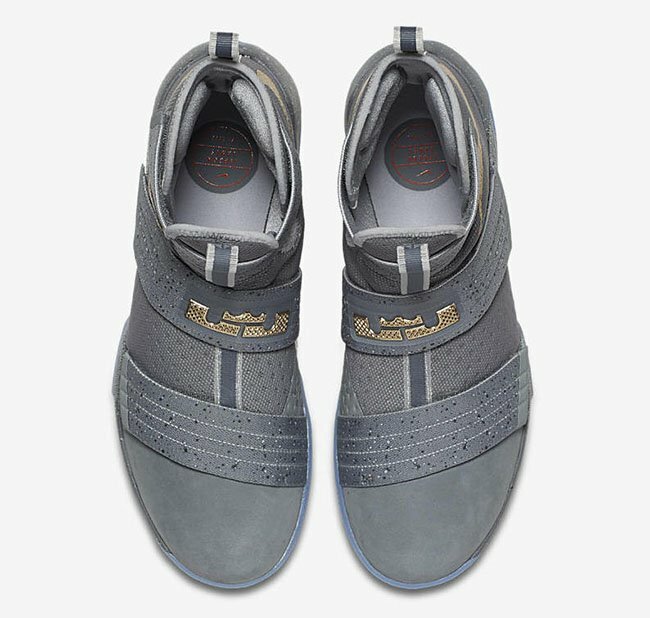 The Nike Basketball Battle Grey Collection will release this Saturday, October 29th, 2016. 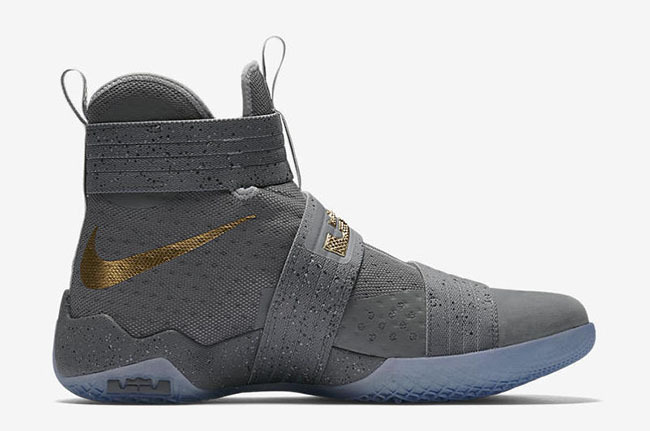 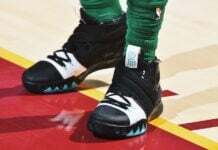 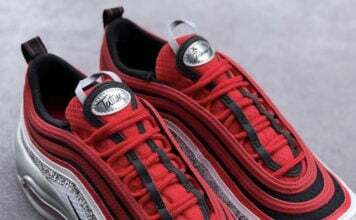 Retail price ranges from $120 to $150. 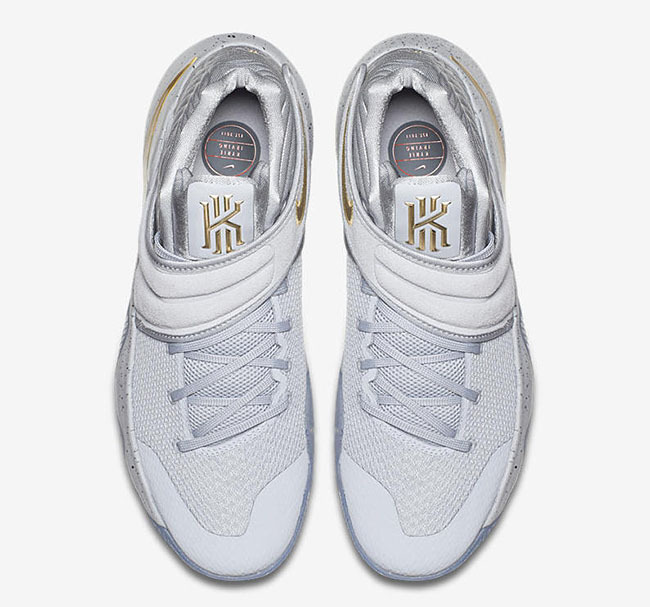 Below you can check out a detailed look.